Home Nature	Mulch? In This Weather? The post Mulch? In This Weather? 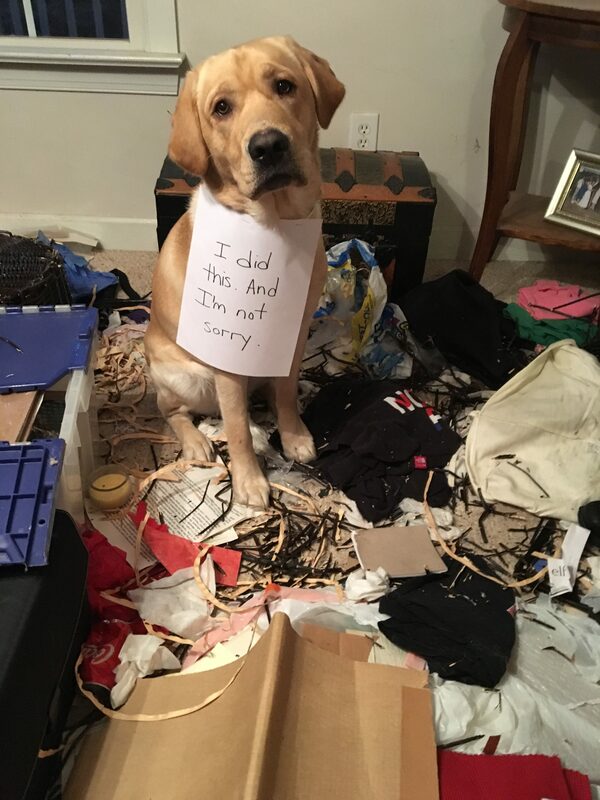 appeared first on Dogshaming. Roach, Mouse, Dog; What’s next?!?! I Was Labrador Retrieving them!